As a self-described perfectionist, Dr. Lobato isn’t satisfied unless you’ve received impeccable care. Our entire staff routinely attends continuing education courses to keep ourselves updated on the latest treatments, techniques, and philosophies in the field of dentistry. We value your dental health and only recommend procedures and treatment that promote it. 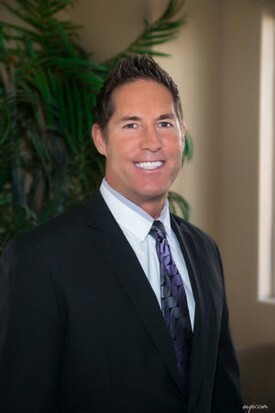 I appreciate the time you’ve taken to visit this site and find out more about this Summerlin dental practice, my team, and the many services we can provide to help you achieve optimum oral health. If you are looking for quality dental care in Las Vegas, including the communities of Summerlin, Northwest and Southwest Las Vegas, Green Valley, and Henderson, contact us today to set up an appointment.